Over the past two years, we have heard both enthusiasm for and skepticism about the use of technology in the early childhood field. One area of discussion is the use of technology to reach and support parents and other caregivers of children. Because of technology’s potential to engage parents and the many questions surrounding its efficacy, we’ve decided to focus on this issue. After a comprehensive phase of information gathering and interviews, we’re excited to produce a report later this fall with our insights and recommended action steps based on what we’ve learned. The report, created in partnership with the Pritzker Children’s Initiative, is the culmination of work we have done over the past year. Our work started with a collaboration with the Campaign for Grade Level Reading to conduct a series of interviews and convenings with researchers and program operators using texting as a strategy for sending information to parents. Through those conversations, we connected with people who shared lessons learned and best practices to support parents, and we identified a number of questions still hanging in the air: What are all the texting programs (and other technology products and programs) out there? How effective are they at supporting parents? What evidence of their impact do we have? 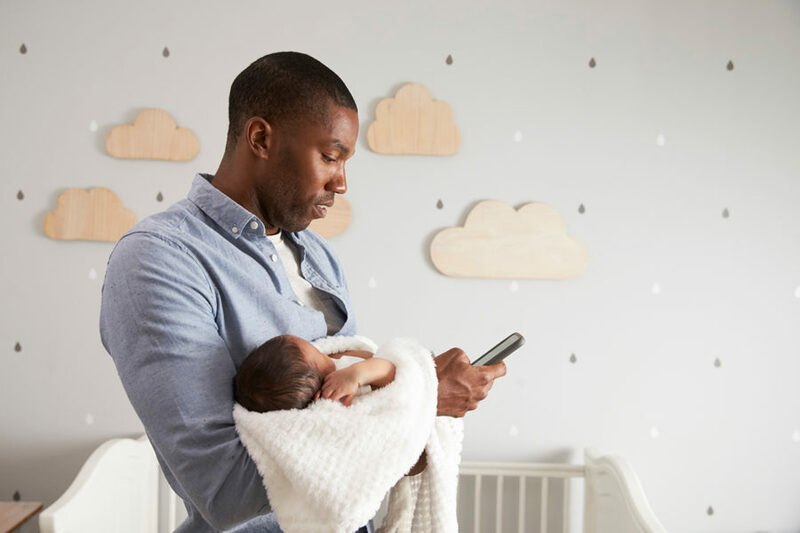 Earlier this year, we embarked on a project to answer some of those questions, focusing on technology to support the parents of children 0-3. We used a variety of techniques to source information: we created a inventory of technology products and platforms used by parents; we conducted a literature review; we interviewed parents; we spoke to leaders in the early childhood and health fields; and we conducted two national surveys of parents of children 0-3. Please stay tuned for the results. In the meantime, we wanted to share a profile of one promising technology product that we feature in the upcoming report.